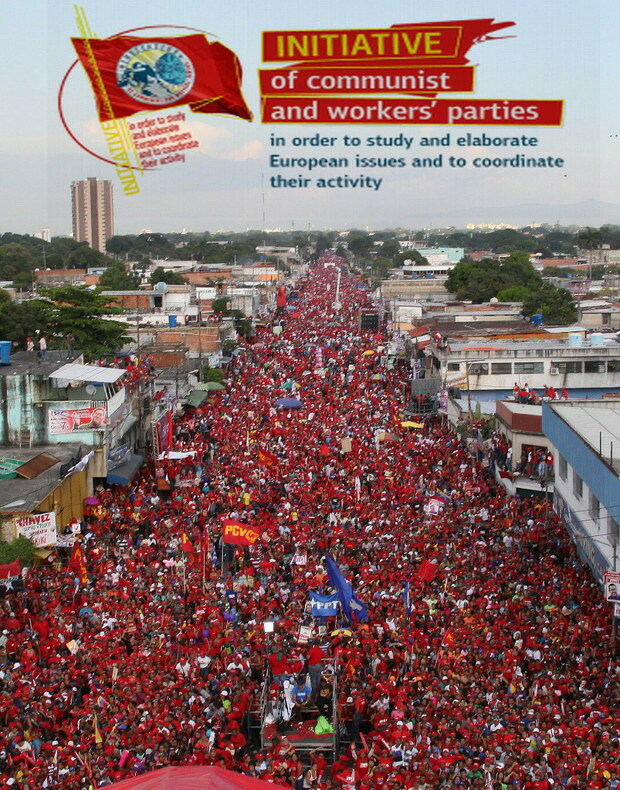 Statement of the Secretariat of the Initiative of Communist and Workers' Parties of Europe in solidarity with Venezuelan people and the CP of Venezuela. The Secretariat of the Initiative condemns the coup d'etat of the USA, their allied governments and of the Organization of American States (OAS) for the overthrow of the elected President Nicolas Maduro and for the support of the leader of the reactionary forces Juan Guaidó, who proclaimed himself president of the country with their support. This coup d'etat is a continuation of the planned longterm campaign of destabilization of the country to promote the imperialist designs in the Latin America region and to overthrow governments that are not likable to the USA-NATO and the EU, with the latter intervening in the domestic affairs of Venezuela, supporting the reactionary forces and participating the the scheme to overthrow the elected government. Once again it is reaffirmed that the imperialist forces not only do not respect the rights and sovereignty of the peoples but also tread on every right, organize slanderous campaigns and all kinds of attacks in order to impose their wills, their interests. We express our internationalist solidarity with the working class and the people of Venezuela and we stand by their side in their struggle against the imperialist plans in their country and in the region. 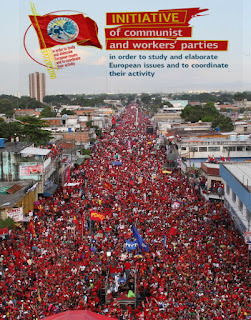 We support with all our forces the CP of Venezuela and its struggle in favor of the rights and interests of the workers of the country, to abolish capitalist exploitation, for Socialism.